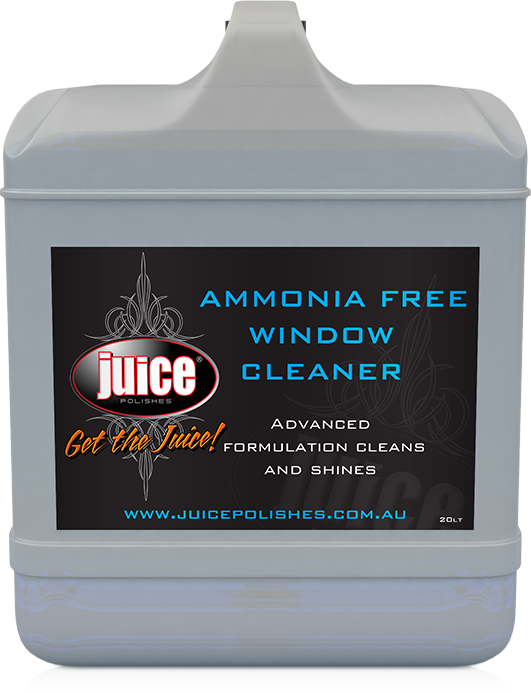 Juice’s Ammonia Free Window Cleaner has an advanced formula which cleans and shines. 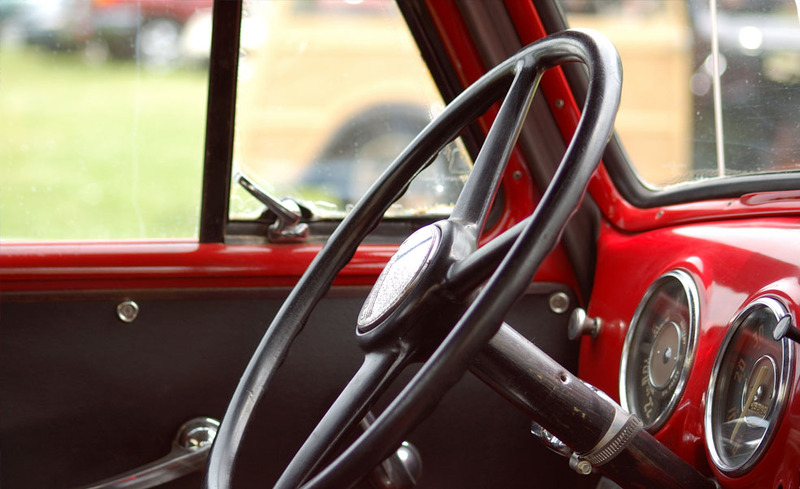 It is also safe to use on plastics and rubber. Ammonia Free Window Cleaner will produce a fast smear free result every time. Treat one window at a time. Apply using a mini-jet sprayer. Polish off immediately in a circular motion and buff to a sparkling shine. For best results use a Juice micro fibre towel. Alternatively use paper towel and turn paper frequently as dirt is removed.